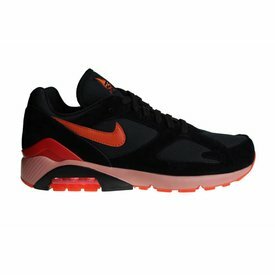 Nike is for decades the most populair brand of shoes and clothing in the whole world! 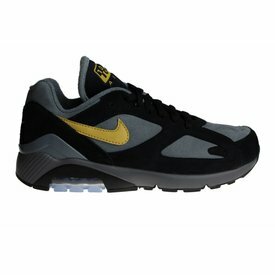 Like the name it says is the Nike Air Max 93 first released in the year 1993. 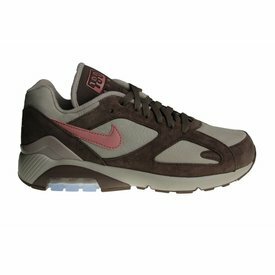 The Air Max 93 sneakers are rarely released and it is available at selected retailers. 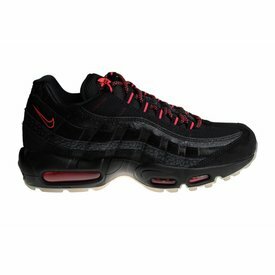 The upper side of the front of these Nike Air Max 93 OG is made of textile.